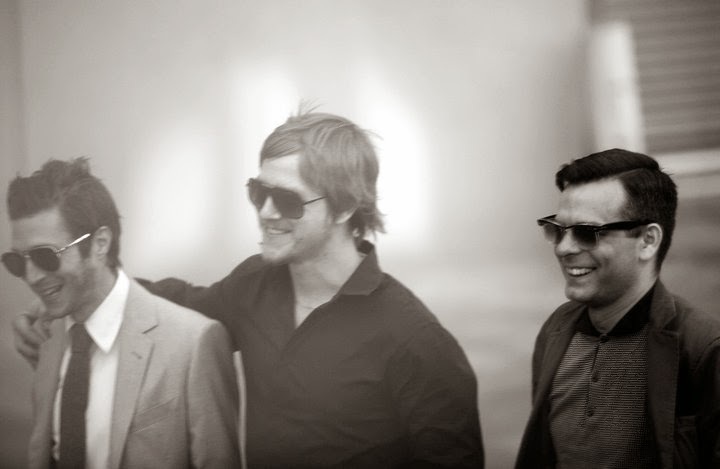 Whilst Interpol may have slipped off my radar in recent years the music they left behind most certainly hasn't. And it would seem the band have been hard at work on new material as they announce their first album in four years will be due later this year. Looking to mark a triumphant return to the live circuit with a string of headline dates at this years NME Awards Tour 2014 the band will then go on to play New York's Governors Ball along with a number of European festival dates. Daniel Kessler of Interpol goes on to say "We currently find ourselves in the UK finishing the new album so it feels only appropriate to announce our first UK dates of 2014 from here. We're pleased to say that we'll be headlining this year's NME Awards Tour. We had a great time playing the Awards Tour in 2003 and we're very much looking forward to our return. It should be a lot of fun. The UK crowds are among the best!". Tickets go on presale at 9am on Wednesday 22 January via www.nme.com and are available on general sale from 9am on Friday 24 January.